SENY Dieng has joined Stevenage on loan. 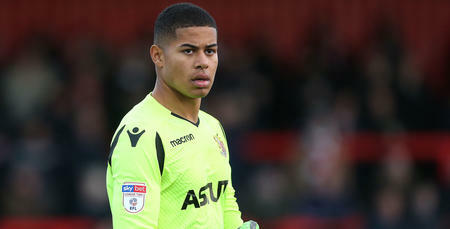 The 23-year-old goalkeeper will stay with the League Two side until 5th January 2019. 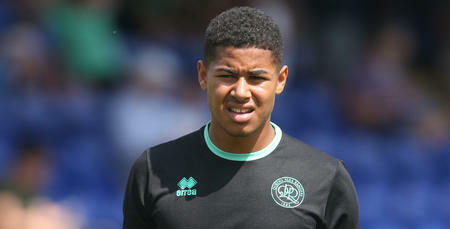 Dieng joined QPR’s EDS ranks two years ago following a successful trial period with the club.